Wendy Harris speaks on the ongoing efforts to get their volunteers building capacity in our Indigenous communities. Demonstrated commitment to Indigenous endeavors is clearly evident right up to the position of their Chairman Chief Glenn Nolan. Wendy discusses the processes in place to make your next project a success. 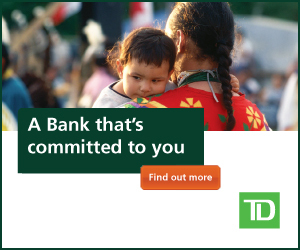 Attention CESO Aboriginal clients: We Want Your Feedback!